With the HiCap +4 (Plus 4) follower you can turn your factory 10 round GSG & Sig 1911 22lr magazines into a 14 Round Magazine. The shorter follower allows for more space in the magazine tube so that it will fit an additional four (4) rounds in the mag. Choose between two colors of Blue or Orange! 1) Remove factory basepad and retainer plate. 2) Remove magazine spring and slide factory follower down to base of magazine so that the load assist pin can be removed from the follower. 4) Insert HiCap follower into the magazine body. 5) Insert magazine spring into magazine body. 6) Compress spring with retainer plate into magazine body and slide on the basepad. 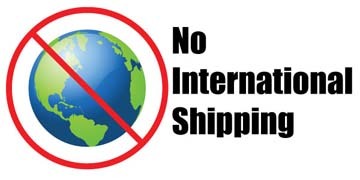 * This item is NOT eligible for International Shipping. 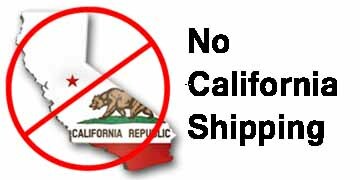 *** Verify your local and state laws for any restrictions before installing these parts. It is the users responsibility to verify any legal conflict with the use of these parts. I love the extra capacity! Well worth the price and it's so easy to do even Nancy Pelosi could do it.